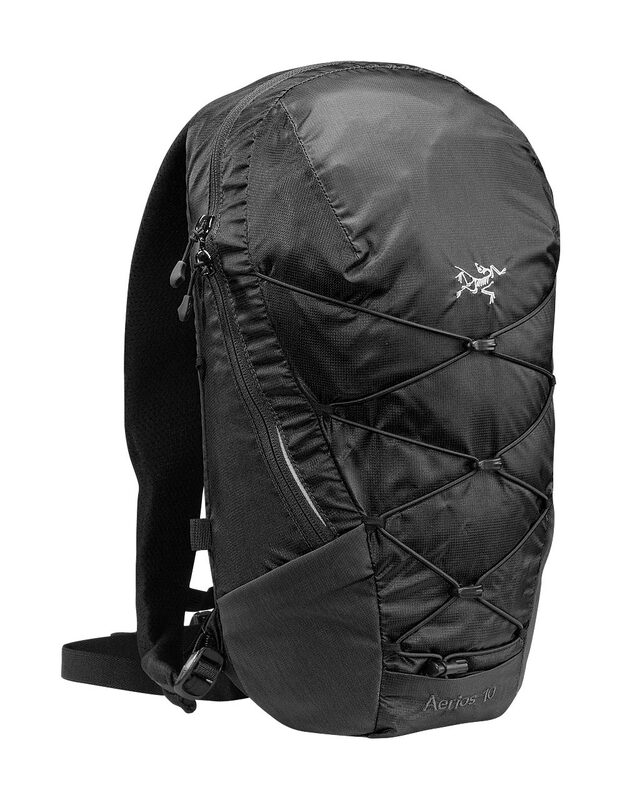 Arcteryx Raven Aerios 11 | Arc'teryx Men Online Sale! Nordic/Snowshoeing / Running / Hiking Perfect for trail running or light-and-fast day hikes, this lightweight and trim fitting pack is designed to haul a hydration bladder, food, and compact outerwear. Featuring our AeroForm backpanel for maximum airflow and comfort, a modular bungee system for compression or cargo hauling expandability, and a modular waist belt that can be positioned higher on the abdomen for superior bounce control.